Unfortunately, the official government agencies have been criminally inaccurate in their forecasts. 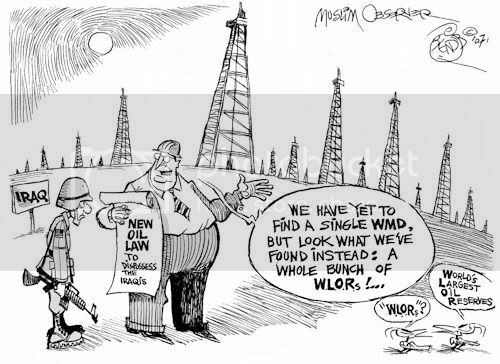 Economies, national defense, life, depends on oil "fields yet to be developed" and "fields yet to be found". Oil discoveries have been dropping since 1964, yet suddenly new discoveries on the scale of several Saudi Arabia's are to be found as if oil companies have not been searching for oil. Oil fields take 6-10 years to develop, yet the forecast has "fields yet to be discovered" shipping within 5 years. Apparently, these fields will be discovered with the wells already drilled and ready to ship. Capital to exploit oil fields will be unrestrained and disconnected from current debt crisis. Despite $biillions have been lost in attempts to develop oil shale, theses fields will be developed in record time. Oil prices will be disconnected from the declining Net Energies. I advise you to plant a garden soon and buy some guns; because if policy makers continue to use this advice, energy costs will be unaffordable, gasoline outages will be chronic and the food system will following the banking system into collapse.